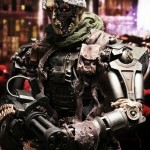 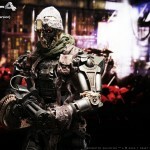 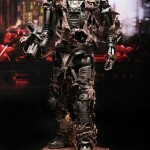 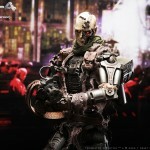 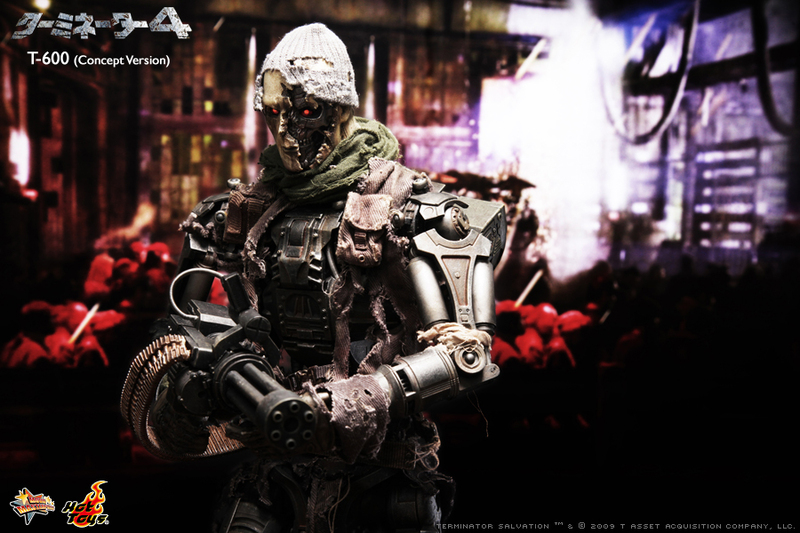 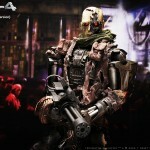 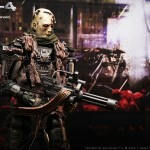 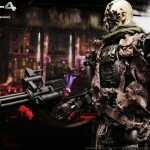 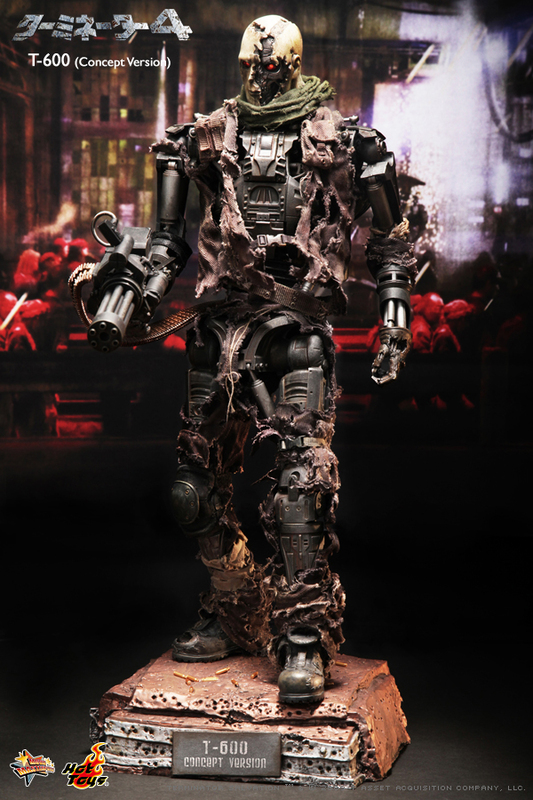 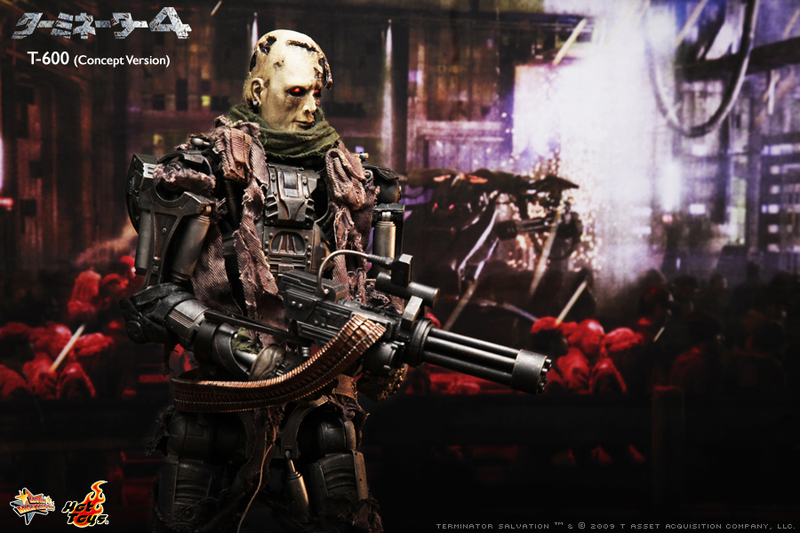 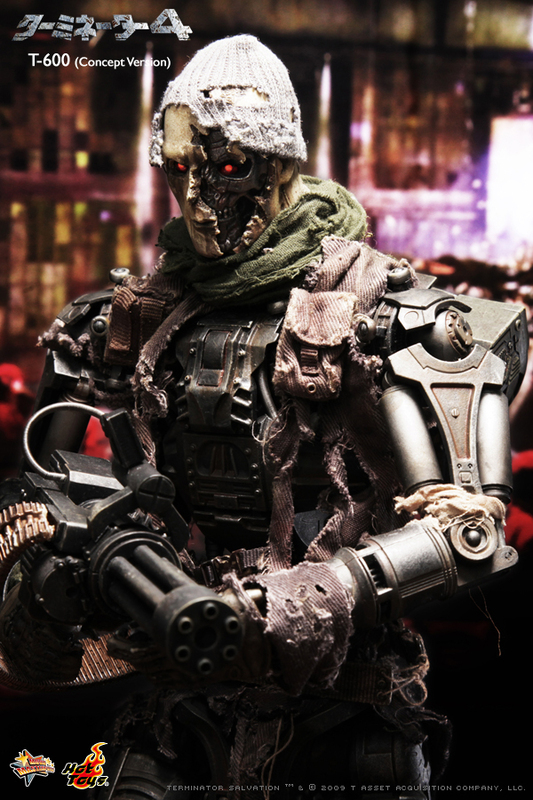 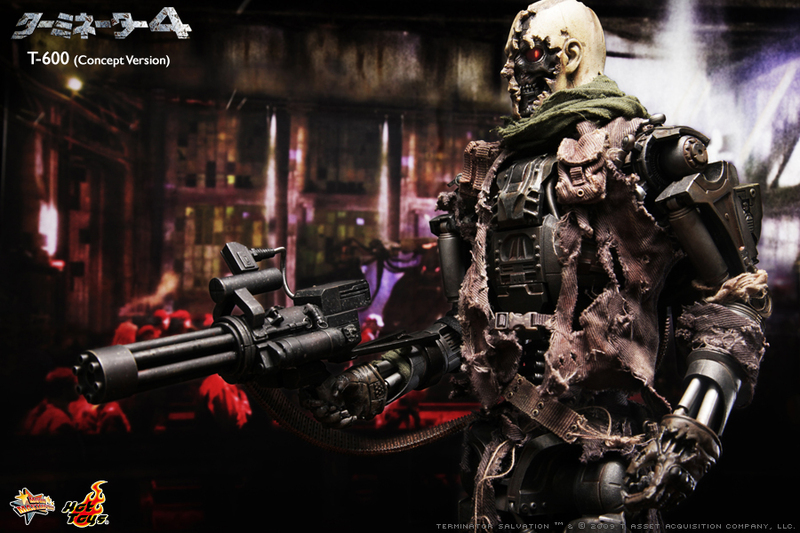 Hot Toys has revealed a new Movie Masterpiece figure from Terminator: Salvation. 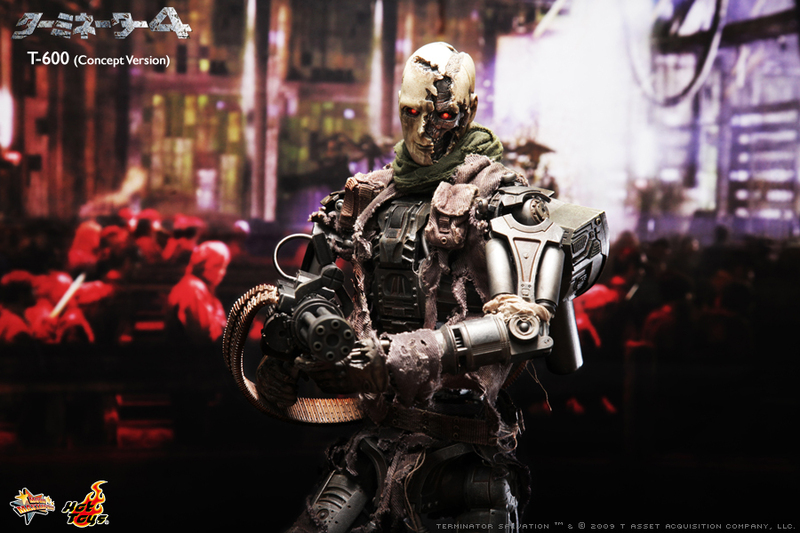 The figure is a concept version of the T-600 Terminator, which varies from the one seen in the Terminator: Salvation film. 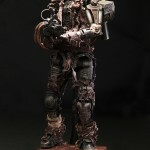 This figure will be extremely limited, with only 300 being produced. 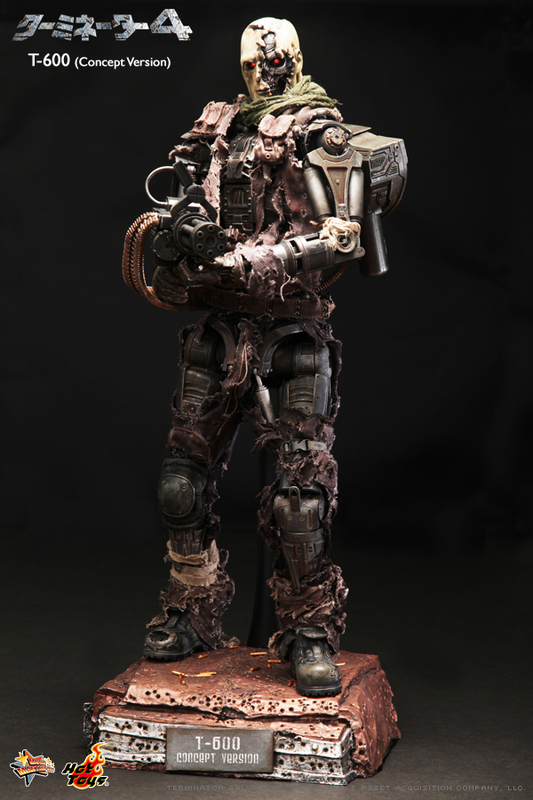 It will sell for about $238 USD. 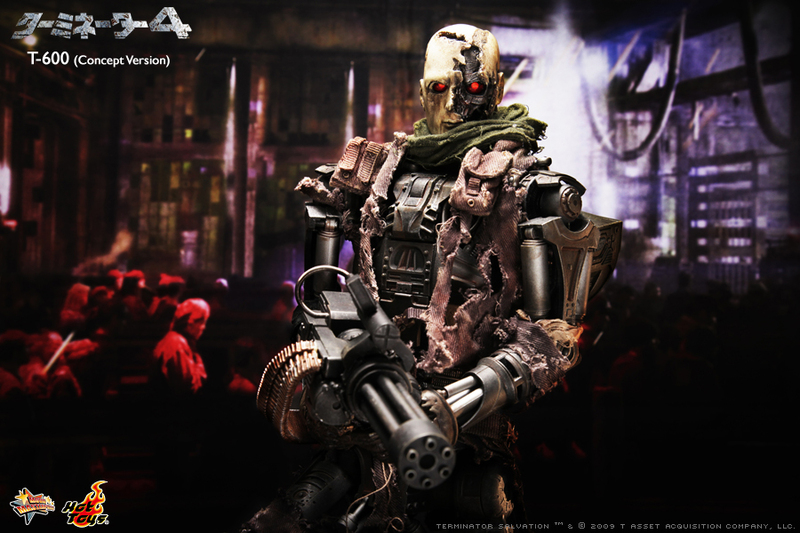 Click the headline of the story for a bunch of images.